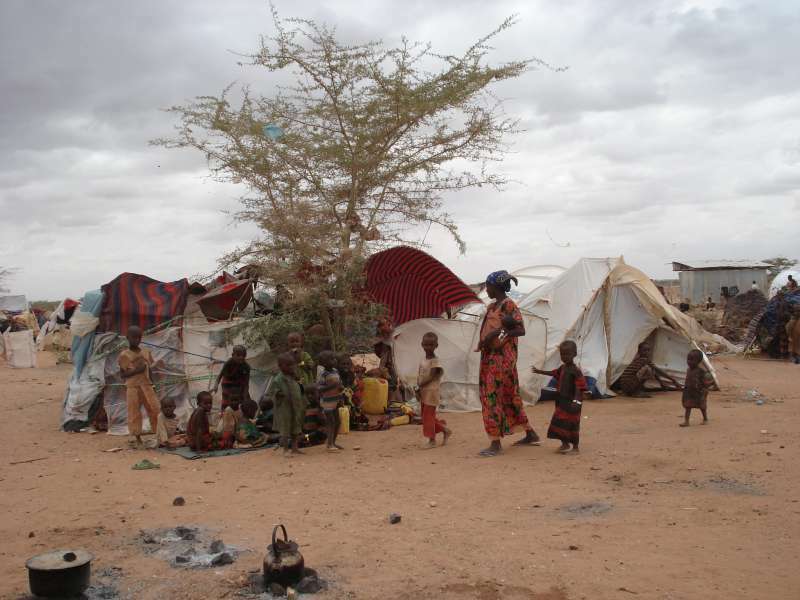 On 22 June 2014, rival Baidoa camps fighting over the structure and leadership of a prospective Southwest State signed an agreement to form an interim administration in the presence of the Somali government, Ethiopia, and other international officials. Don’t Mess with “Jubaland”: The deal reaffirmed the sanctity of the Addis Ababa agreement that created the Interim Jubba Administration/IJA (led jointly by the SFG and “Jubaland” leader Ahmed Madobe) consisting of the Jubbas and Gedo. Digil/Mirifle Et Al Get a “Jubaland” Token: It assured “all [Jubba region] communities” (a euphemism for clans) would get representation in the IJA and “when appropriate” would negotiate with the IJA over outstanding issues. 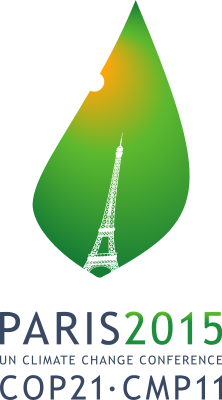 Things Get “Technical”: SW6 and SW3 would form a 13 member technical committee with the SFG to form an interim administration within 30 days–which is an impractical deadline for sorting out post-agreement resentment among parties and creating an inclusive and cohesive administration. There is a certain assumption that the creation of these interim administrations will form the basis of future Federal Member States (FMS) that would comprise a federal Somalia. 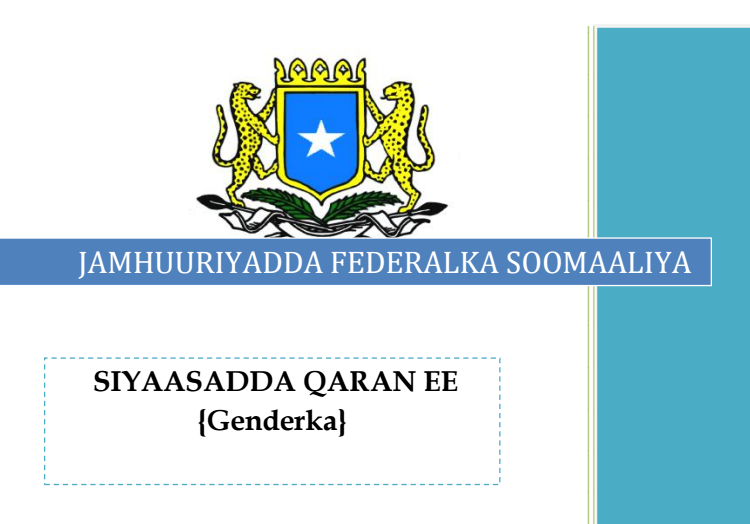 However, technically a future “Jubaland state” and “SW State” is subject to the recommendations made by a Boundaries and Federation Commission that is yet to be created by a mostly non-functioning parliament–the latter of which must also approve the formation of FMS. 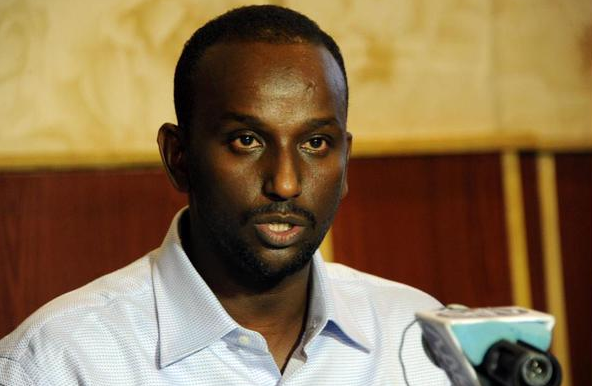 SW6 signee to the deal (and former Baidoa governor) Abdifatah Geesey was fired by his boss “president” Madobe Nunow a day before the Baidoa deal was signed in Mogadishu, and Nunow made it clear that Geesey did not represent the voice of the SW6 camp. Though some in Baidoa supported the deal, many other residents (pictured below) in the Bay region capital–who have been staunchly in the SW6 camp–protested against the deal and its architects in Somali PM Abdiweli Sheikh Ahmed, UNSOM’s Nick Kay, Ethiopia, and other international leaders. Adding this all up, the agreement has received little legitimacy in what would be the heart of an interim SW administration in Baidoa–even though the deal was in theory meant to address the concerns of this particular community first and foremost. 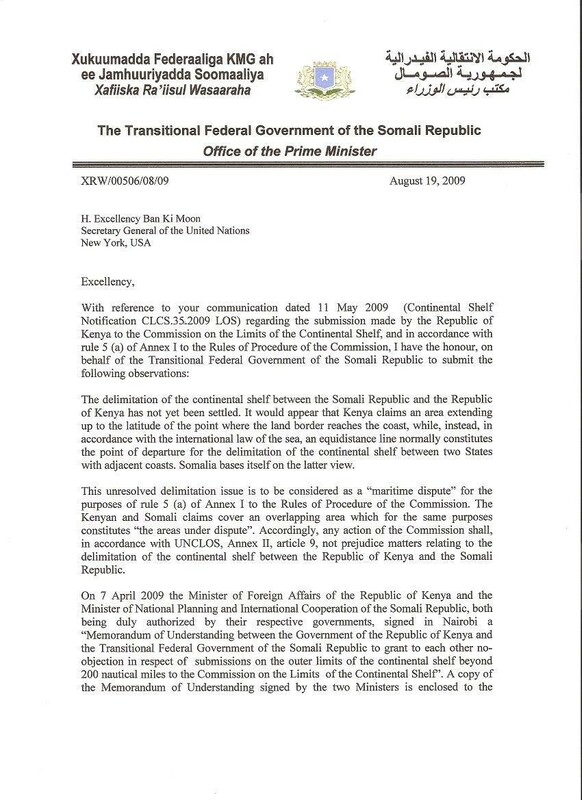 So, while the agreement was meant to “reconcile” Digil/Mirifle communities so the SFG could later negotiate and incorporate the interests of other stakeholders (like some Hawiye factional interests) into any kind of coherent and unified administration–there has been a complete backfire. Even in the Somali government, Interior and Federalism Minister Goodax Barre rejected the legitimacy of the deal–making the cabinet’s “unanimous” approval of the agreement seem like an effort to feign solidarity where it was lacking. The international community will likely pressure SW6 leader Madobe Nunow to accept the agreement rather than continue his outspoken rejection of it. 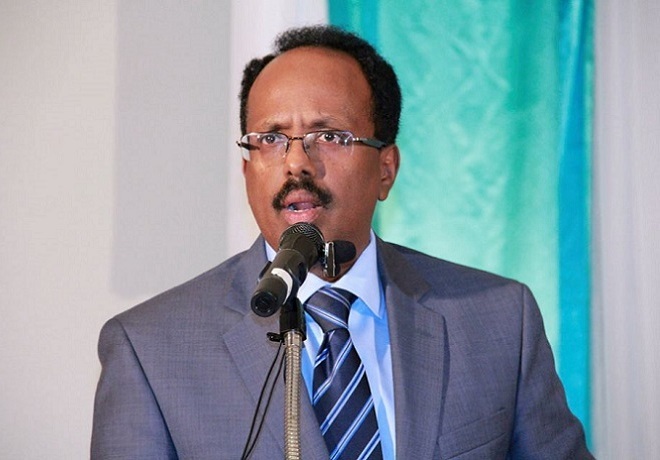 But Nunow will also want to maintain the support of his constituency on the ground–especially in Baidoa–who will not want him to genuflect so easily to demands from foreign and local rivals. Failing to bring together Baidoa-based sides while provoking others (as explained below) will make it much more difficult to form short- and long-term solutions to regional political issues. Just like the Jubaland deal, the Baidoa agreement excluded key parties to the crisis, and this exclusion will drive political and armed conflict in the near term. Some in the Hawiye clan community (which comprise many supporters of the competing “Shabelle State”) have most notably rejected the agreement, and elders have called on its political and military counterparts to resist working under the framework of the deal. To make matters worse, only SW6-SW3-SFG representatives were afforded positions in a 13-member technical committee to resolve outstanding differences on the accord. The political exclusion of an important and influential bloc of Hawiye sub-clans will leave these groups with little recourse but to assert more de facto dominance on the ground politically and militarily in the much coveted grounds of Lower Shabelle. 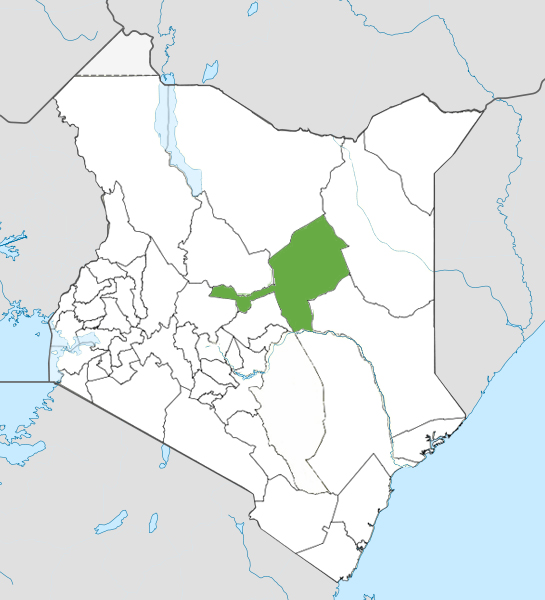 Of course, not all Hawiye factions and sub-clans in the Shabelle region are in the Shabelle State camp. Middle Shabelle administration leaders months ago rejected the legitimacy of the Shabelle State conference. If a three-region SW state is indeed a foregone conclusion, then many Hawiye clan politicians will have to focus on jostling for position in the context of another conundrum of Hiiraan region (which contains its own universe of complex clan politics) merging with Middle Shabelle. Each botched federalism deal is followed by another, which must struggle to address the implications of the previous one. Quick and ineffective solutions on complex matters continue to be reached on the formation of FMS mostly as part of the rush to complete other Vision 2016 goals of finalizing the democratization and constitutional processes. Before the end of 2016, there may be borders demarcating FMS (with certain exception to Sool and Sanaag regions), but the reality on the ground in terms of who governs and supports whom and which security forces protect which communities may be quite different. Even now in the post-Jubaland agreement phase, clans complain of targeted killings in Kismayo and clan militias continue to battle in the port city and Gedo region. 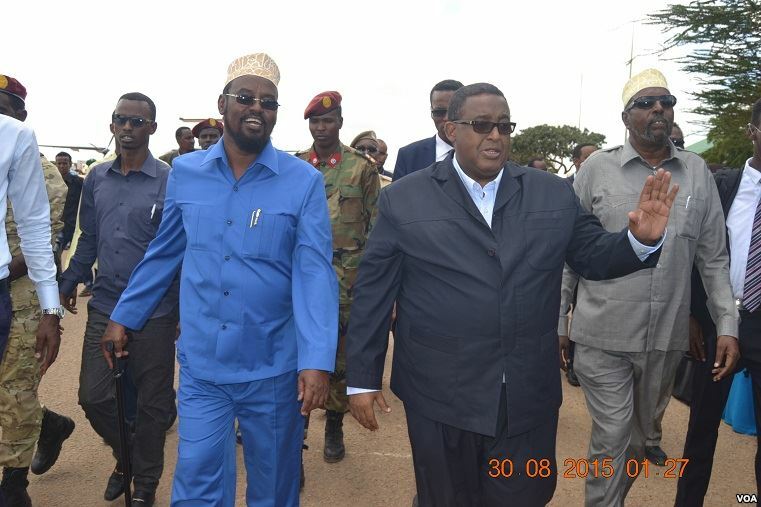 Also in the future of the “Jubaland” administration, a lack of agreement over how regional revenue is shared may keep Kismayo from financially supporting counterparts in other areas with lucrative port revenue as promised in the Addis Ababa agreement. Lastly, it his hard to see Ras Kamboni militias operating cohesively with other regional armed groups under a unified Somali National Army (SNA). Similarly, in the future SW administration, authorities based in Baidoa may continue to have a little political and military influence in Lower Shabelle if various territorial and social tensions with all communities are not resolved. This means that security and politics could continue to be a function of real politik rather than consensus. 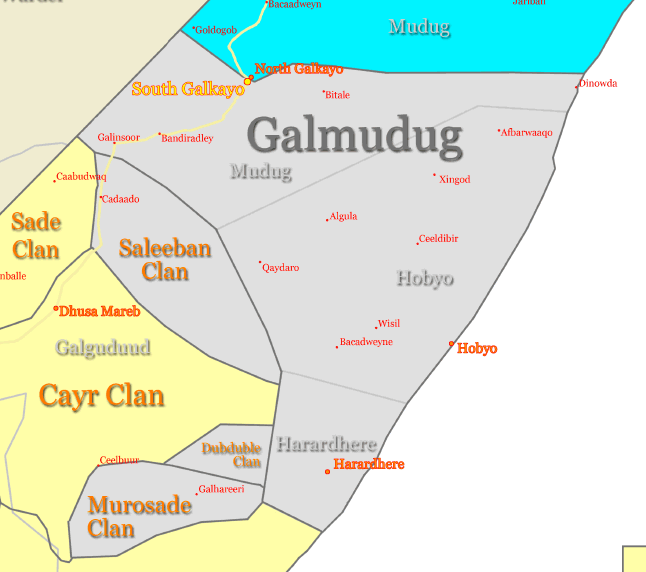 If oil or gas is discovered on or offshore in Lower Shabelle, the SW state admin would have the opportunity to distribute resources to traditionally marginalized areas in Bay and Bakool but would be faced with an even tougher prospect of reconciling clan conflict and shared revenue in the same breath. 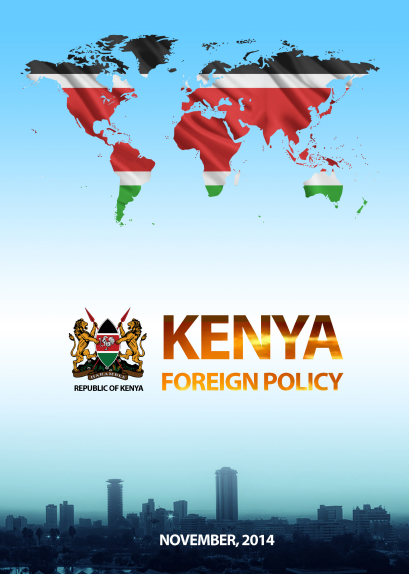 Overall, the state formation process has not included processes to prevent a recurrence of the various clan, territorial, political, and resource conflicts that (rather than terrorism) have been the main causes of instability. Instead, Somali and international officials delay addressing critical questions while celebrating deals over Jubaland and Baidoa that complicate the solution. But the most important point regarding this is that most Somali elites do not want or seek reconciliation. Some seek to optimize power while others seek justice from past and current power-holders. 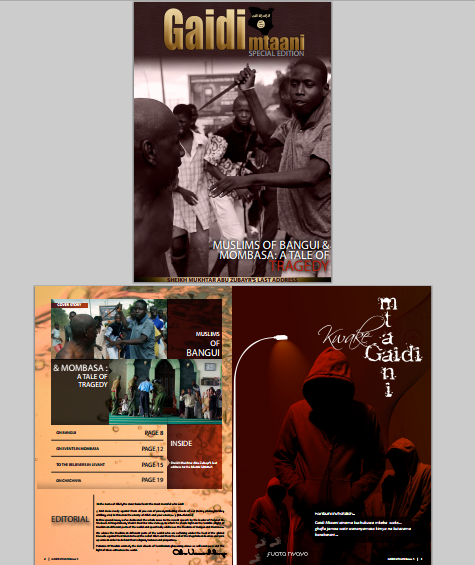 Others–especially groups and individuals within Somali sub-clans–are battling personal or traditional rivals. These dynamics create an incompatible formula that could lead to evolving but ceaseless modes of conflict. The less the SFG is able to gain the respect and cooperation of regional elites and administrations, the more the latter will be subject to the influences of outside actors. 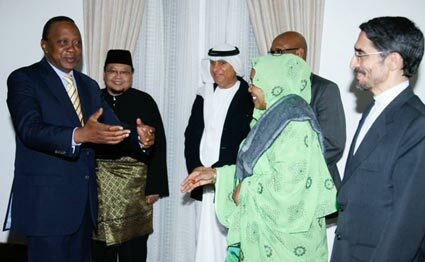 For instance, Kenya has a new consul in Kismayo to build its relationship with “Jubaland” but no embassy in Mogadishu. Similarly, Ethiopia is simultaneously trying to overtake Kenyan influence within the Jubaland administration while also continuing to co-opt ASWJ factions in central Somalia to snuff out ONLF elements. 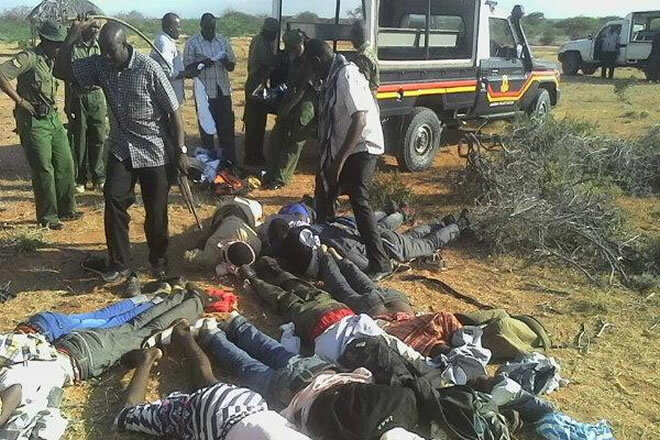 Al-Shabaab is keenly watching all these dynamics play out and has always been ready to exploit the continued isolation of certain groups in political agreements, failure to reduce clan conflict, the political incompetence of the SFG, and the increasing influence of foreign actors. Like a knife, federalism could be an effective tool to surgically resolve all these issues in the same way that it could be mis-used, abused, and exploited to do harm more than anything to a much maligned patient.